NIS America has uploaded a new trailer for Disgaea 1 Complete, introducing players to Laharl, Etna, Vyers Mid-Boss, and Prinny. 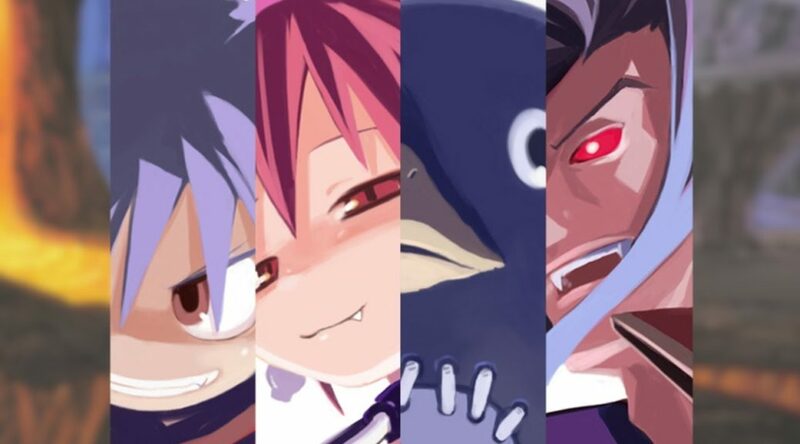 Disgaea 1 Complete launches October 9 in the west. Our characters that call Netherworld home take center stage within Disgaea 1 Complete. Meet Laharl, Etna, Vyers Mid-Boss and our punching-bag, Prinny! This world is filled with a myriad of reckless demons who do whatever they want, you can never predict what will happen next in this over-the-top Strategy RPG! Check out the Denizens of the Netherworld Trailer now to learn more about the young prince Laharl and his loyal(?) vassals.